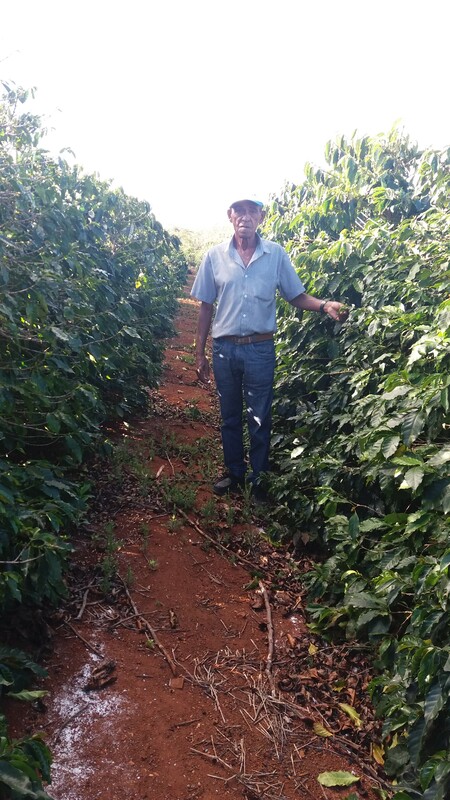 Fazenda Santa Bárbara was acquired 1976. Producer Eulino José de Novais began producing coffee 40 years ago, choosing to plant coffee due to the good commercialization and high value in the region. 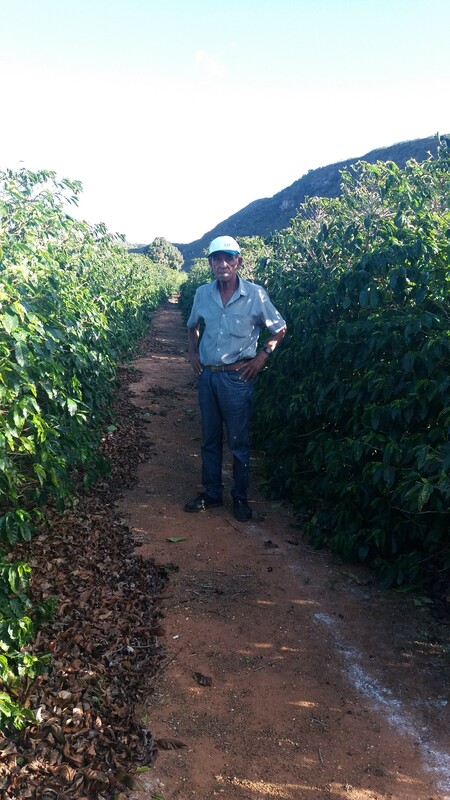 He began with 4000 trees and today has around 18,000 Catuaí coffee trees. 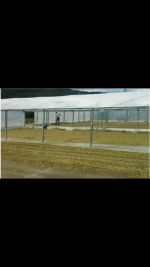 The fields are not irrigated. 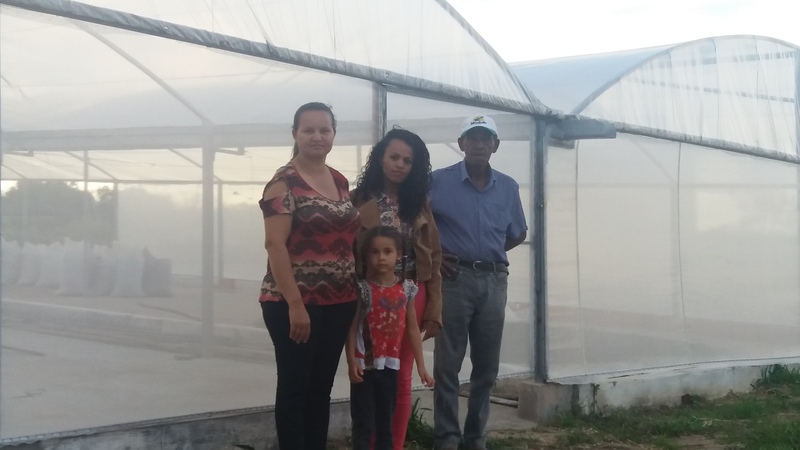 In 2007, he began to invest in infrastructure, installing a pulper and washer, and greenhouse patios to dry the beans, seeking to produce high-quality coffee.Today Eulino’s children are also coffee producers and continue the work of familial agriculture. 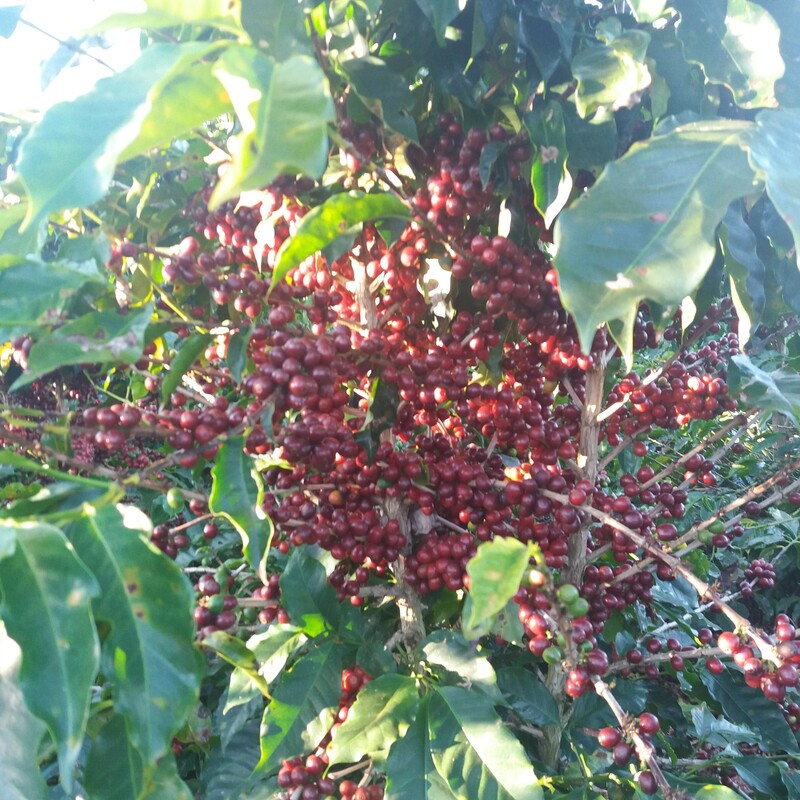 After picking, the coffee is washed, the floaters are separated, the ripe cherries are pulped and the beans are washed. 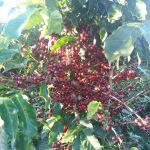 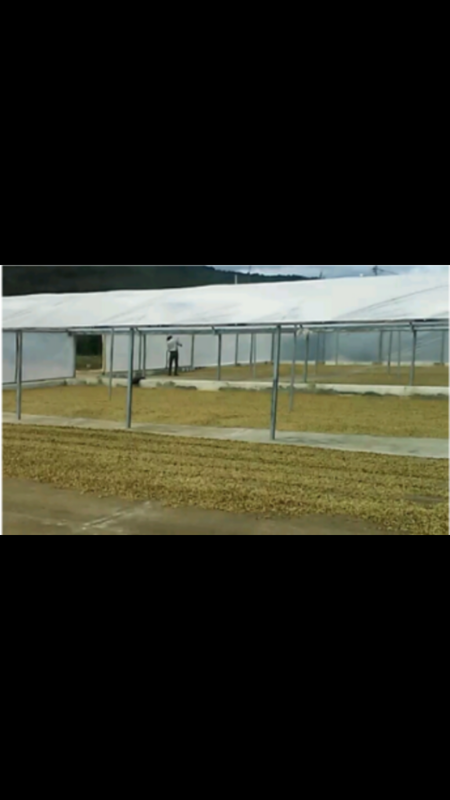 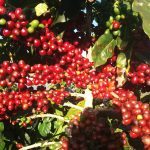 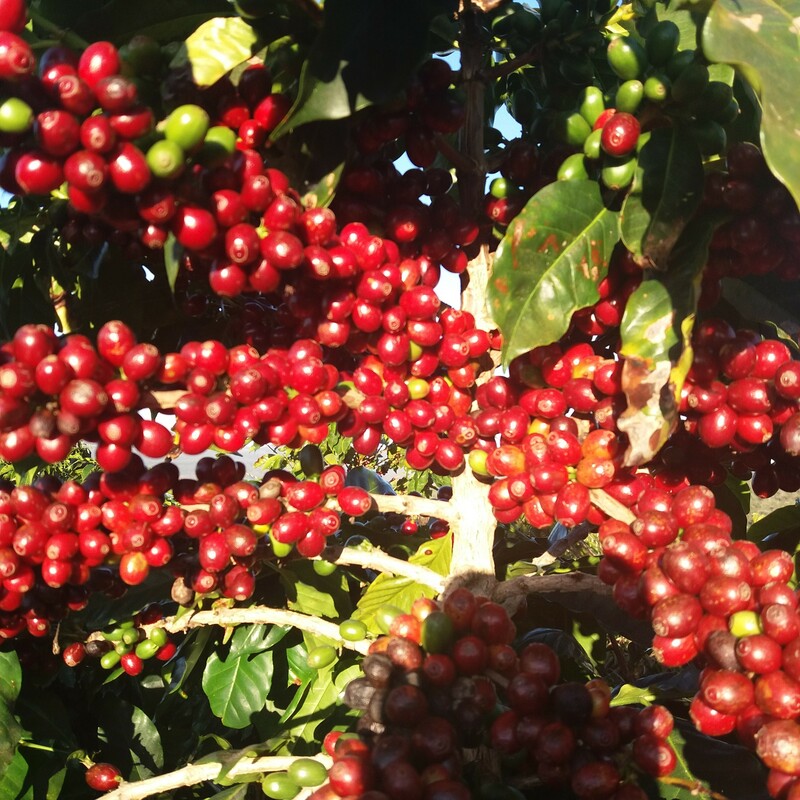 The coffee is taken to greenhouse for drying until it is ready to be milled, bagged and warehoused.To improve the quality of his coffee, the producer invested in washing, pulping and milling machinery as well as in greenhouses to dry the beans. 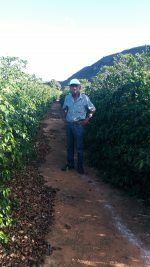 He tries to care of the plants with correct fertilization according to soil analyses to obtain the most perfect, flavorful fruits.